Great Race legend John Hollansworth has done a lot for the collector car hobby in general. 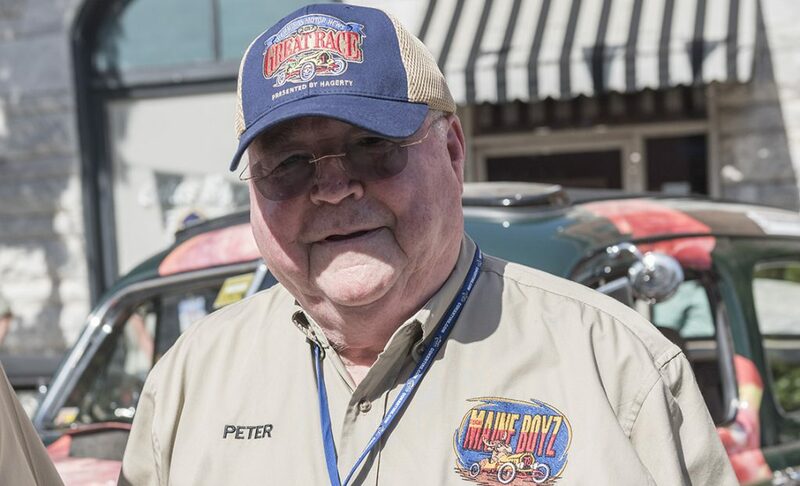 He has been an amazing ambassador for the Great Race for more than two decades. He has been involved in Indy car racing, as has his son. He has been a board member of the Collectors Foundation, even serving as chairman recently. But one of the things John is also known for, although it is a little bit under the main stream radar, is constructing replicas of some of the greatest cars of all time that have been lost. 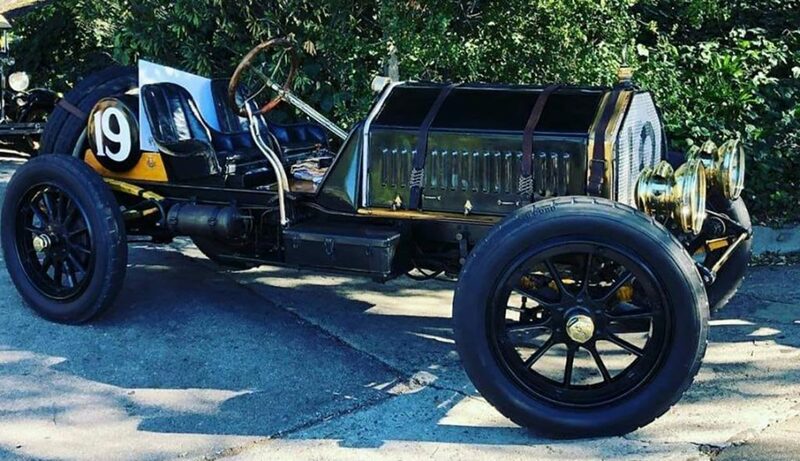 Most of you reading this will be familiar with the Green Dragon  Johns 1917 Peerless that he campaigned in the Great Race for years and is now owned by McKeel Hagerty. 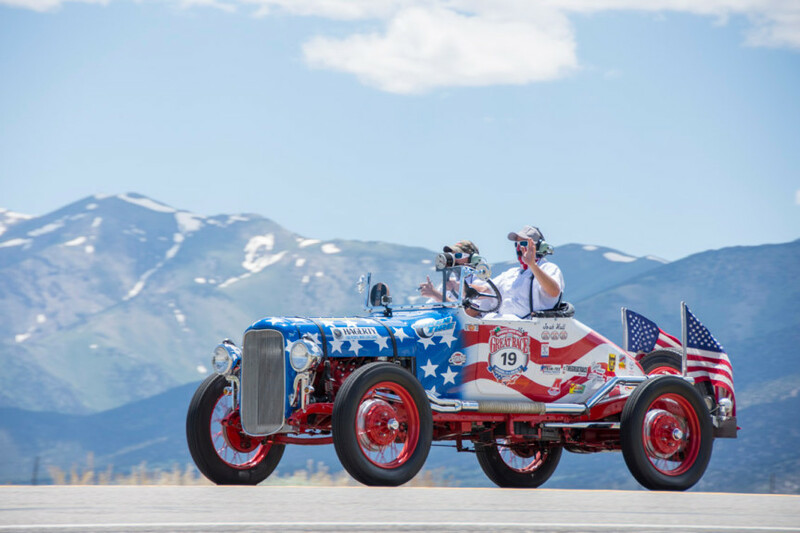 You may not be as familiar with the 1932 Marmon Indy car he replicated last year. 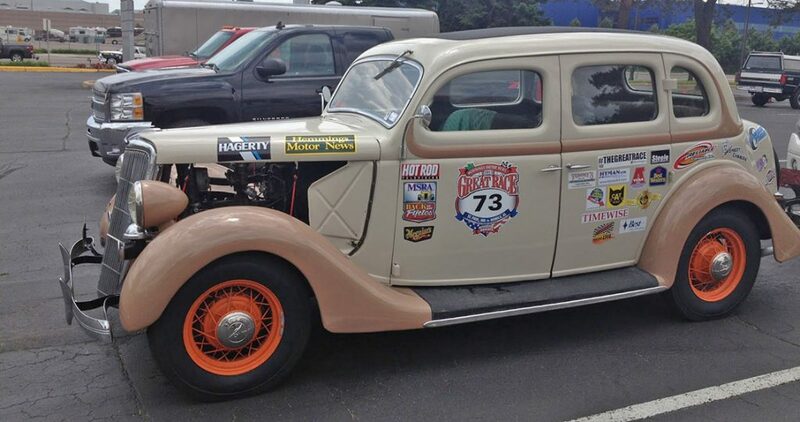 Or the recreation of the famous Ab Jenkins 1933 Pierce-Arrow Bonneville Salt Flats car. Great Guy, Always smiling and positive. Isn’t that an awesome smile? I’ve appreciated every opportunity I’ve had over the years to interact with John… a fine ambassador not only for Great Race, but also the human race! One classy guy!